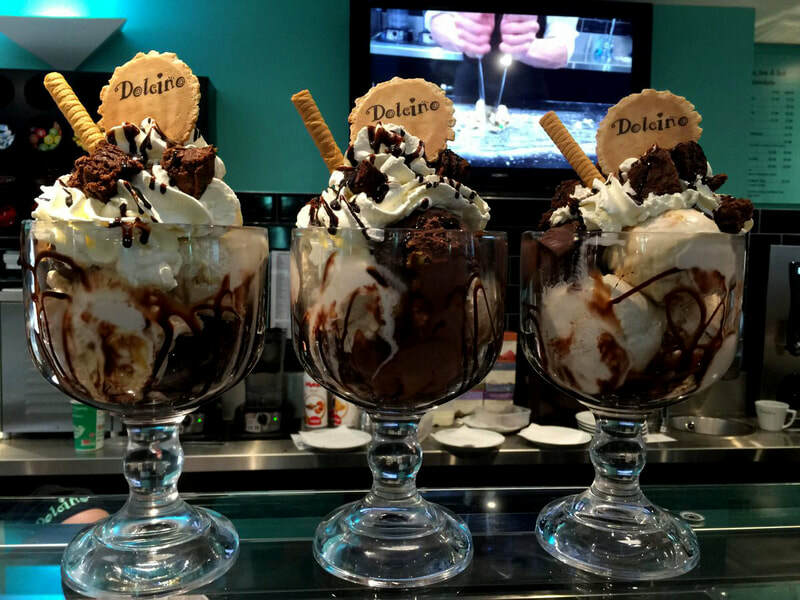 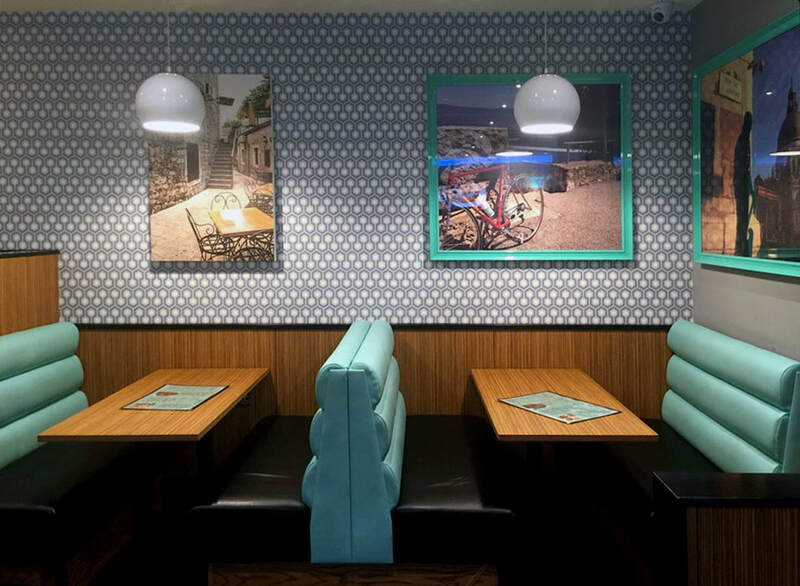 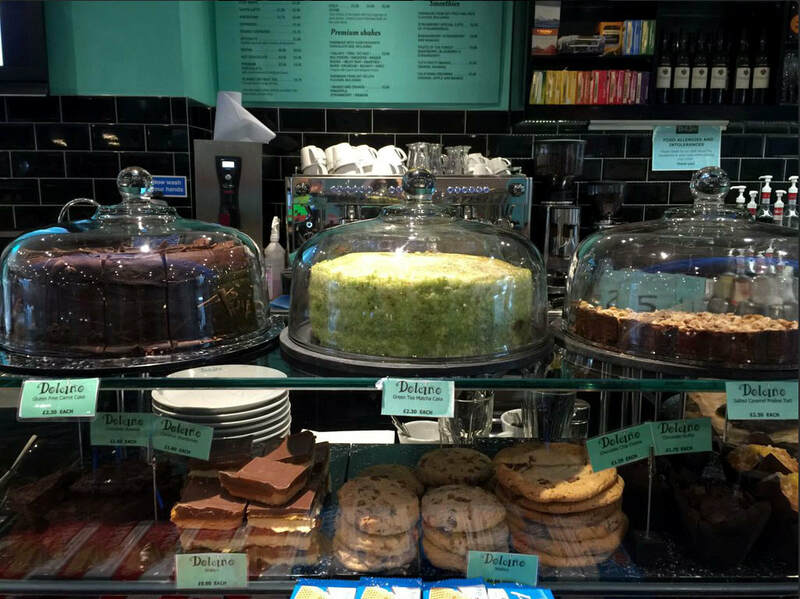 As well as working throughout the UK for the major dessert parlours such as Kaspa's and Creams, we also love designing independent stores. 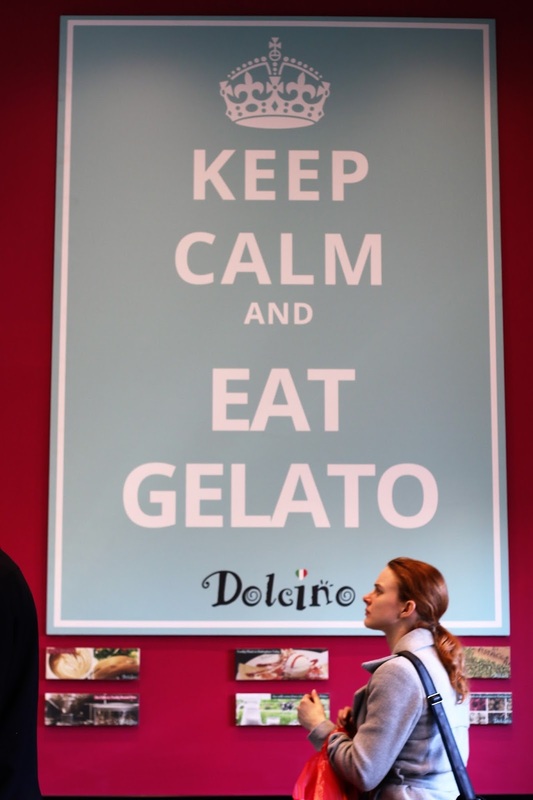 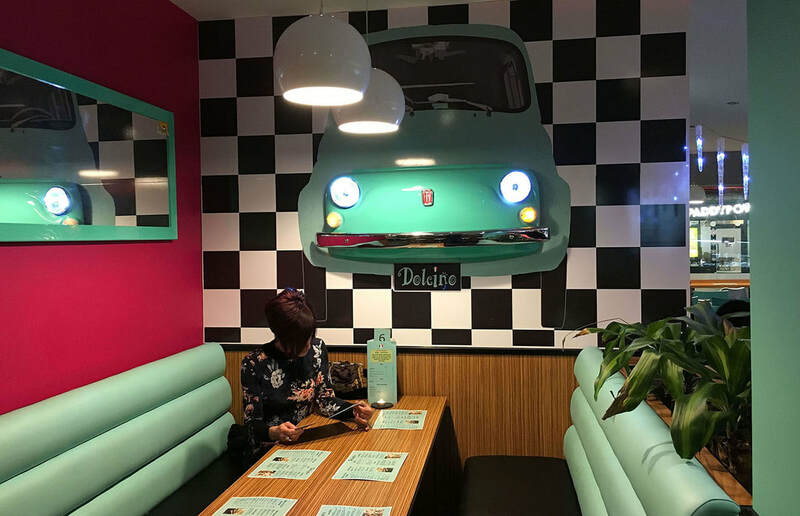 Our latest gelaterias for Dolcino in Loughborough and Nottingham were designed and branded around the owners love for all things classically Italian, from the legendary Bianchi green colour scheme, to the Vespa lean bar, Fiat 500 art, vintage cycles, and even the Olivetti typewriter makes an appearance. 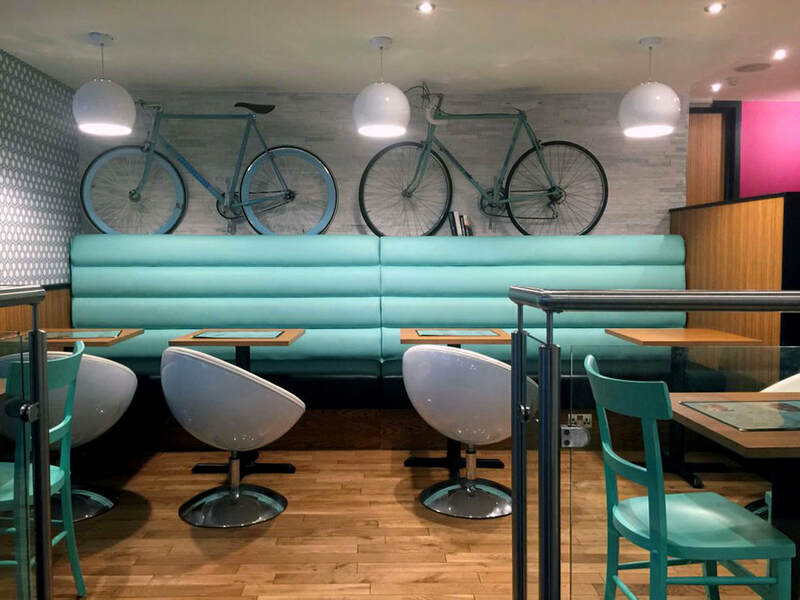 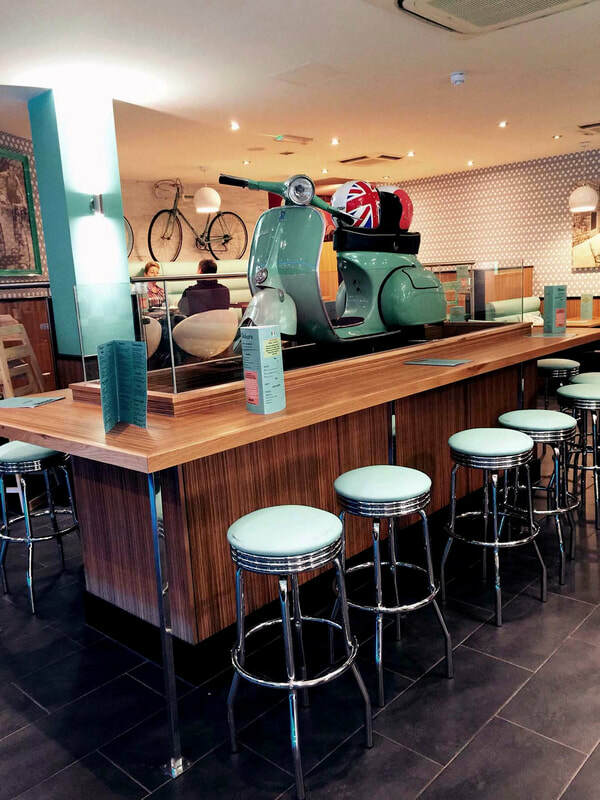 Less a themed restaurant but more so one that has sought inspiration from the same ethos that developed those wonderful cycling machines. 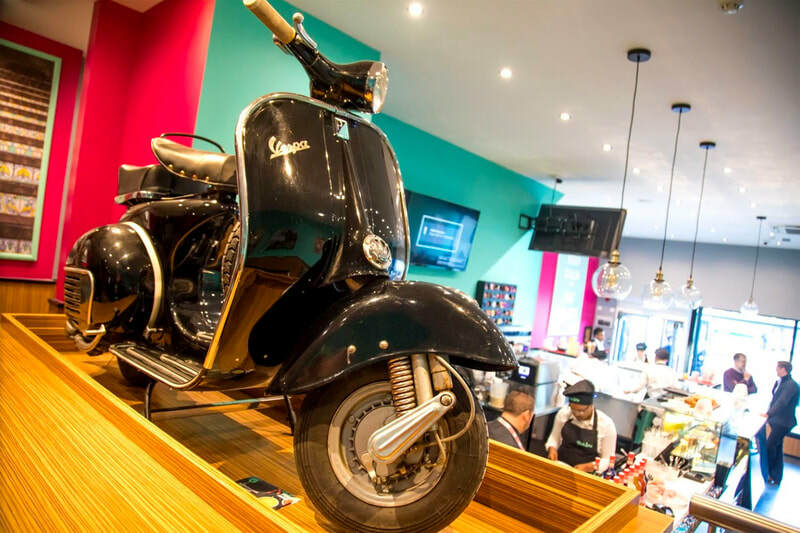 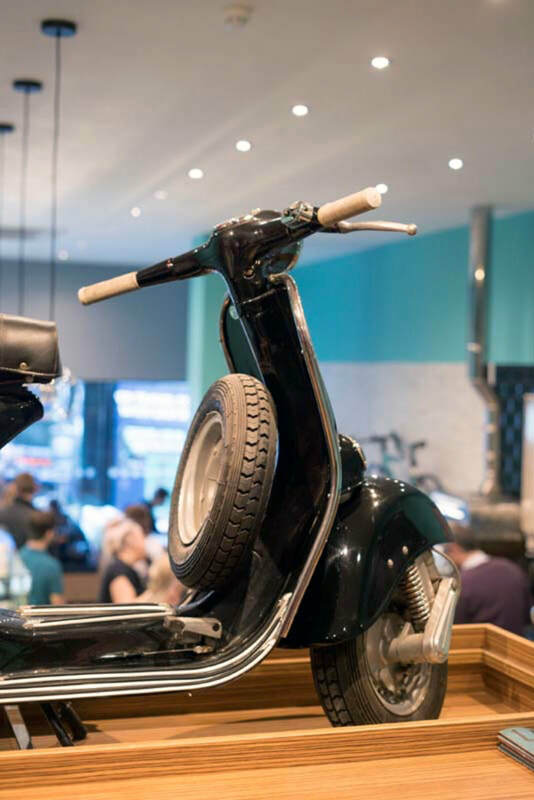 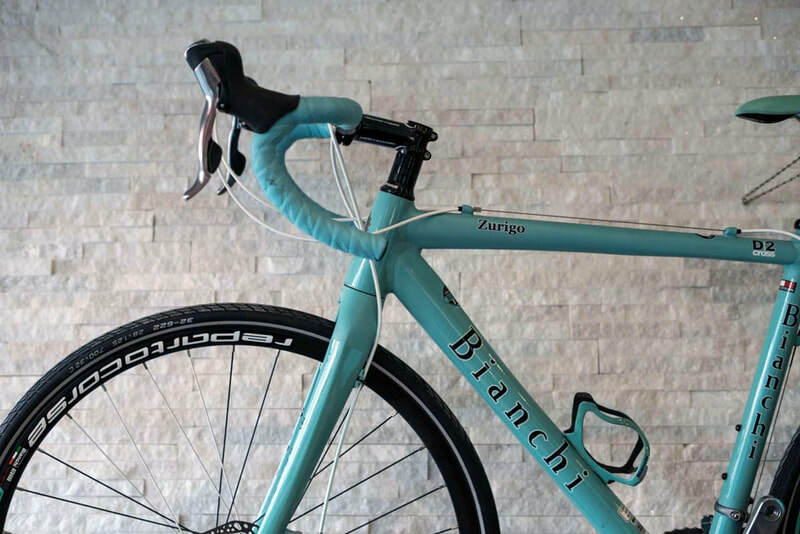 Just like the legendary bikes, dishes are made using the best ingredients and with more than their fair share of flair. 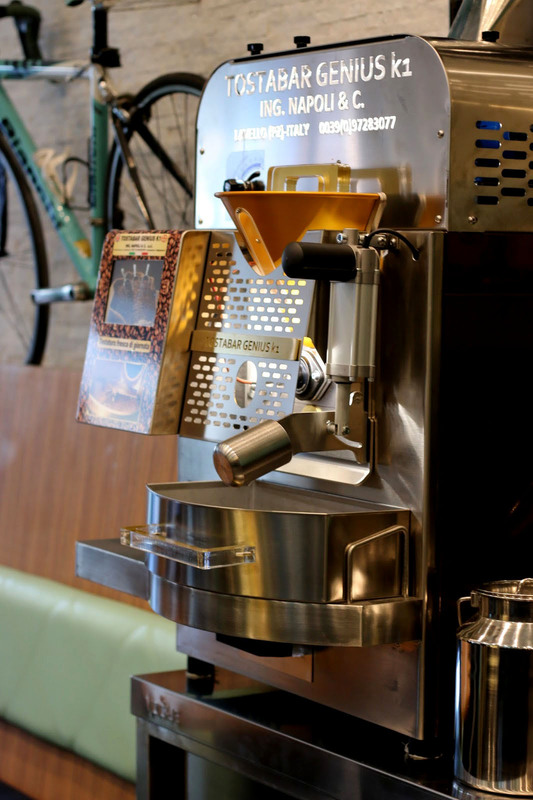 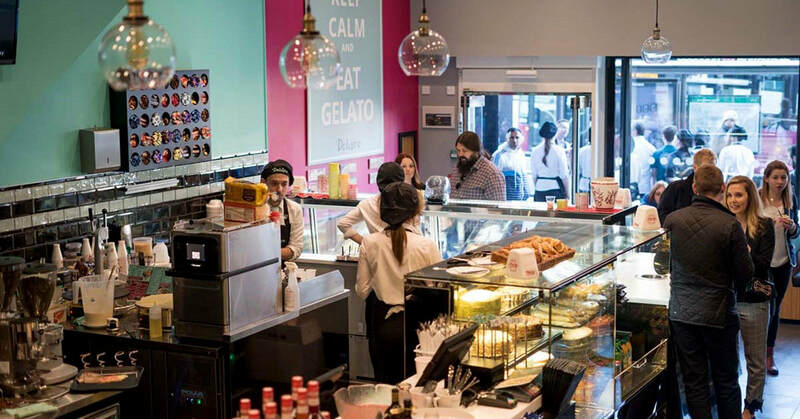 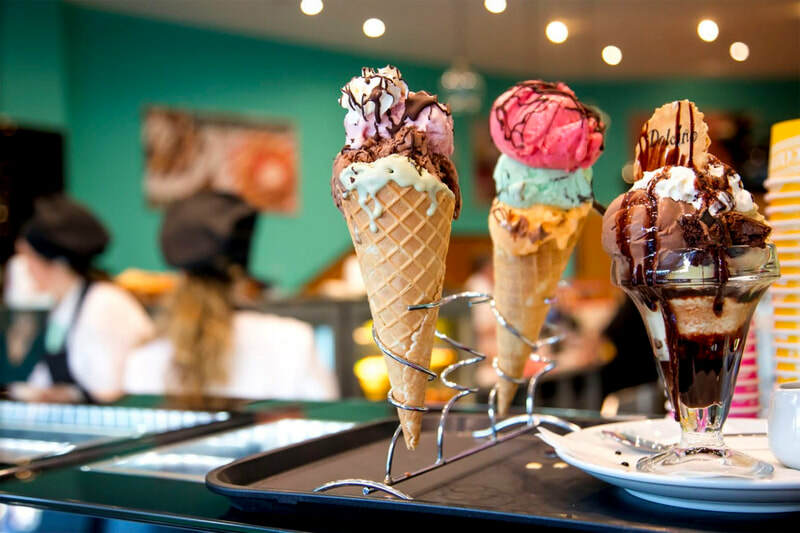 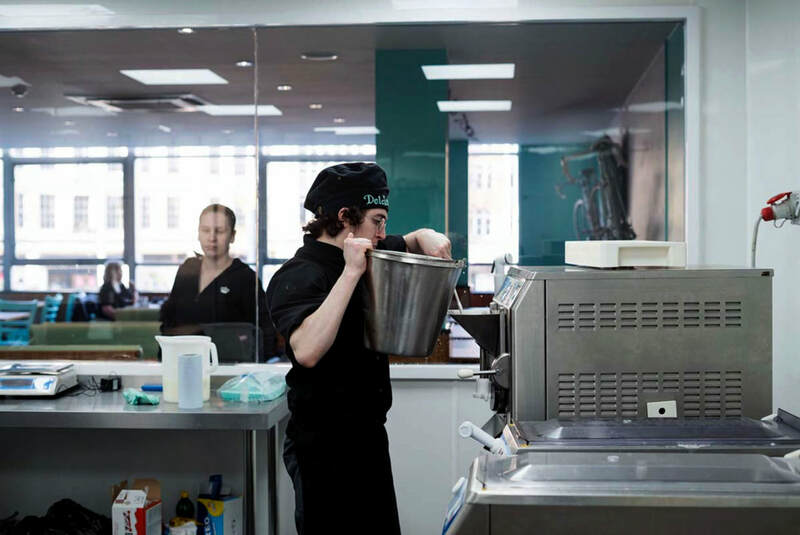 What sets this store apart is the on site manufacture of the ice-cream whereby not only the production kitchen itself is on clear display to the customers but a cold stone feature allows the gelato mixes to be made right at the front of the display counter. 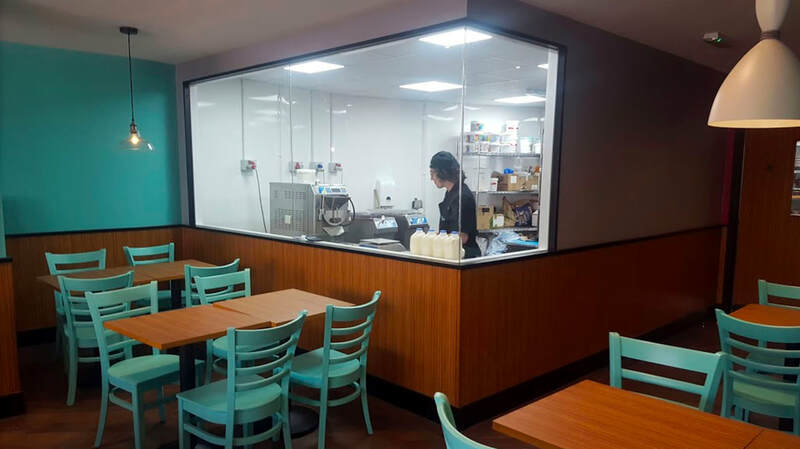 We have also recently completed dessert parlours for Urban Ice, Treats, Swirlys, Chocafellas, and Creamery & Coffee. 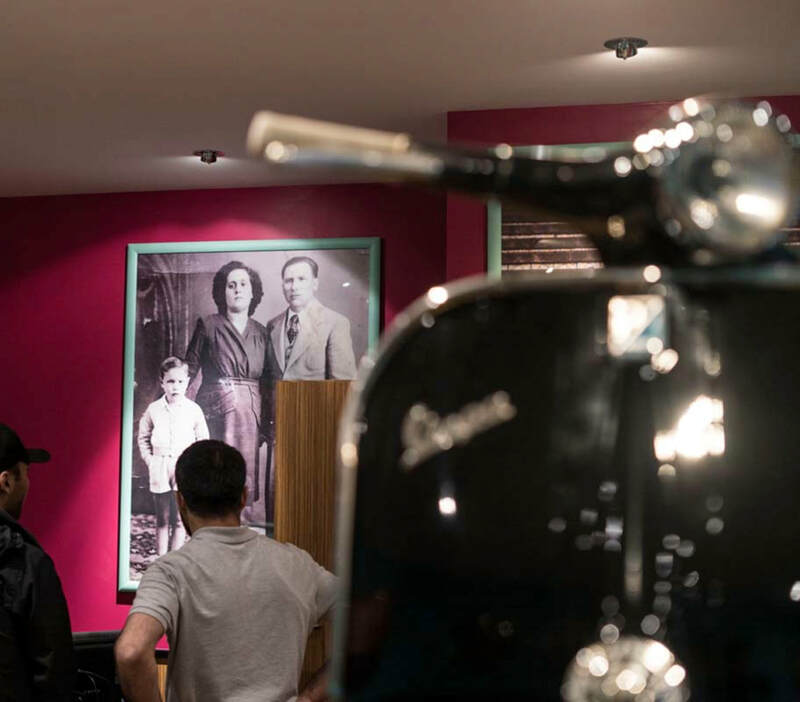 We will be uploading more photos of these shortly.